BHW Awarded Cadillac’s Dare Greatly Award!! 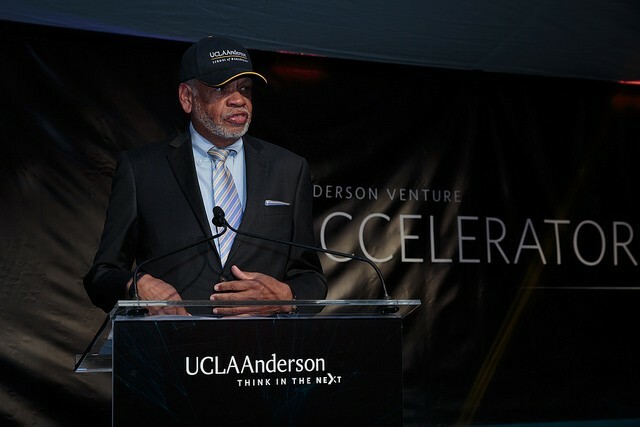 UCLA’s Anderson School of Management & UCLA Library hosted their “Venture Accelerator” launch party. 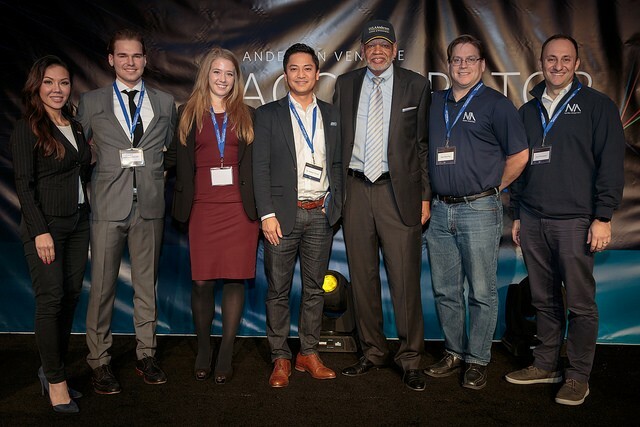 The Accelerator initiative focuses on encouraging multidisciplinary entrepreneurial collaboration among the aspiring UCLA undergraduate, graduate and alumni community. For this inaugural event, BHW received the 2016 Dare Greatly Award and was recognized as an organization that will change the world for future generations. To read the entire breakdown of the night click here. Dare Greatly embodies a bolder point of view. A forward-looking curation of progressive culture, distinguished design and innovations that move us forward—it represents everything we’re passionate about in the world and inspires us as we shape our future. Read what Business Wire wrote about the event.